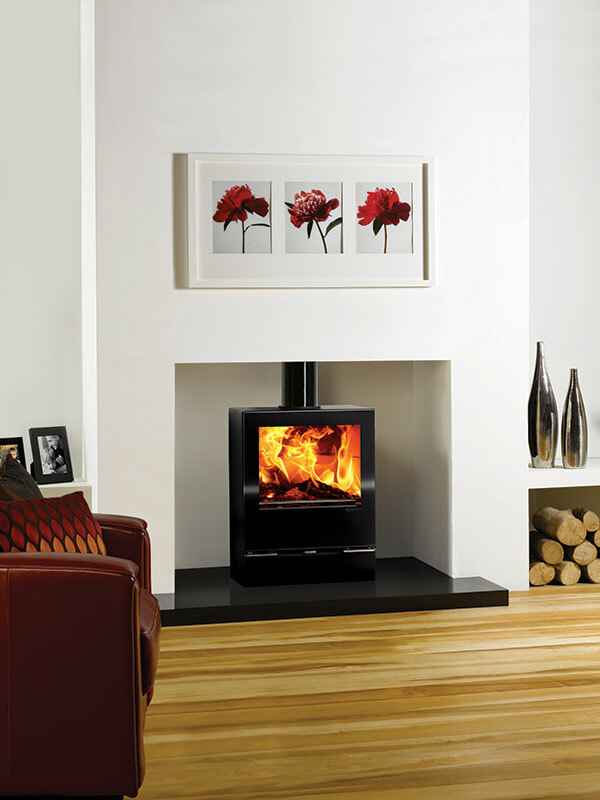 We install all different types of fires and fireplaces, including gas, electric and solid fuel. As a company, we undertake an active training programme to ensure we stay up to date with all the current regulations and installation requirements. Working as main agents for the leading fire and fireplace manufacturers, we are approved installers for many of them including the likes of Gazco, Wildfire, Flavel, Valor, Be Modern, Infinity, Paragon, Verine, Robinson Willey, Elgin and Hall, Caterham, Fireline, Capital and Gallery. If you have already had a fire installed, We are also licensed to do in-guarantee work by many of the manufacturers, allowing us to help if you are experiencing any problems. Whether you’re looking to purchase a complete fireplace or just a fire or surround, our helpful and knowledgeable team will be on hand to help you make your decision. We offer a measuring service and professional installation to ensure that everything always runs smoothly. We pride ourselves on being able to over come almost any installation requirement, ensuring that all of our customers are satisfied with their new fireplace. NEED AN ANNUAL SERVICE ON YOUR GAS FIRE?